In times of sudden financial crisis, any individual would well-appreciate a facility that helps them tide over the financial crisis with easy access to finance. 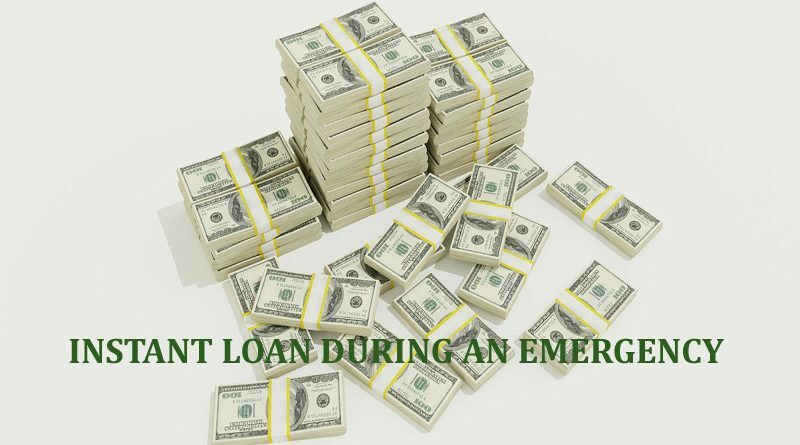 Instant loans are that form of personal loans which are designed to help people in emergencies and are approved and disbursed quickly. Planning to go for an instant loan? 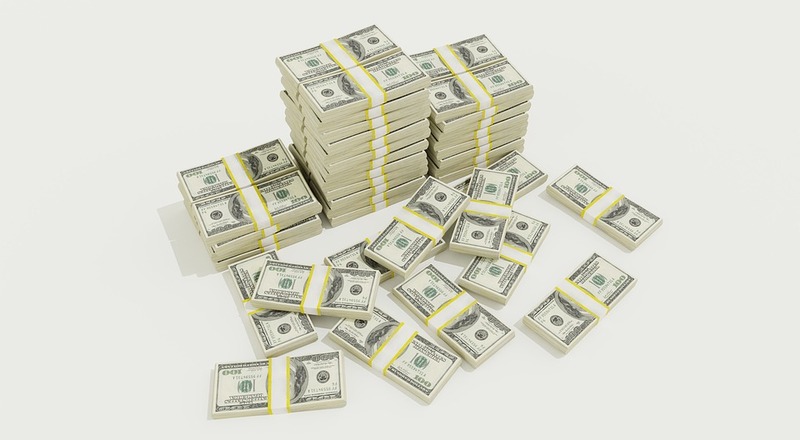 There can be a number of events that can compel you to want an instant loan. For instance, it could be a business emergency, medical emergency or some familial issue. At times like these, one expects help from the easiest resource i.e. loans that can be availed on short notice and attained instantly. As the name implies, an instant loan is your pick. Especially with the elevating expenses that we come across in our day-to-day lives, it is essential to be efficient in managing situations as they occur. 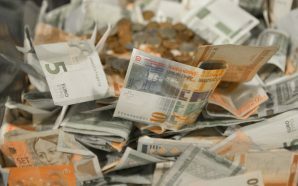 The lenders armed with the latest financial technology approve instant loan applications in real time and disburse the amount in a day or two. And now that we are so technology-driven, the loan application procedure is just a few clicks away, where the required basic documents are uploaded and the approval attained in a few minutes, maximum! As aforementioned, the convenience behind instant loans is remarkable. You do not have to undergo lengthy loan approval processes of banks and wait for hours or days to get your loans approved anymore. Instant loans can be applied online thereby saving you a lot of hassles and stress. 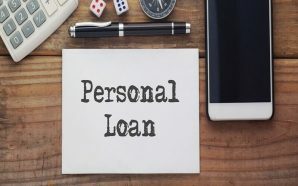 If you do your homework and go through what each lender has to offer – instant personal loans might come with slightly higher but numerous repayment options ranging in context to your desired loan amount which can be set according to your repayment capabilities. 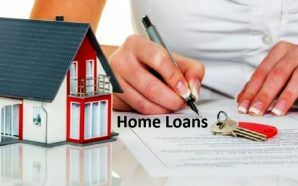 For instance, instant personal loan providers in India can offer you a loan amount ranging from INR 25,000 to INR 10 lacs, significantly influenced by the individual’s income levels, credit history, and repayment capability. The interest rates charged can vary from 14% to 25%, depending upon the previously mentioned factors. In times of an emergency, would you appreciate delays? Documentation tends to cause halts in the process of approval due to the umpteen verification procedures and so on. Besides, now that the entire system is online, one can commence the document submissions via uploading documents online as well. In fact, online application is the most convenient option. 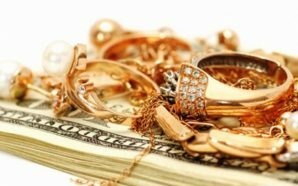 Considering there is no collateral involved, the borrower has a free mind to form a financial plan to follow and decide how soon to repay the amount. Instant loans follow a tenure like all personal loans and the loan tenure and EMI amount can be chosen by the lender. You can also volunteer to pre-pay your amount as that can quantify your reputation as a responsible borrower. This also improves your credit score and open newer vistas for availing credit in the future. It could also boost your confidence in handling finances as well, which can help you with comparatively stressful situations in the future. The personal information that you submit to the lender is undoubtedly secure. However, since the documentation is concise, it maintains a certain level of seclusion about your data in context to relevance. There are times when you have outstanding dues which can cause havoc in your budgeting. To pay off certain loans and debts, instant personal loans are the best. You can attain it easily as its nature is not very static. It completely depends on your lender’s policies, but in most cases, instant loans can be pre-closed without any penalties, whatsoever. To create a sense of belongingness for a customer, the lender may provide complimentary accidental insurance covers or such shield facilities to cover the loan amount recovery for the duration of the loan. When you apply for an instant loan to a financial institute that is familiar with your credit history and your customer profile, it becomes easier for you to secure the loan amount in comparison to new customers, with prominently better terms and offers. On applying for an instant loan during an emergency, you just have to fill in a simple, basic online form. This is followed by uploading supporting documents as per the lender’s policies. Post this, your loan application is queued for approval and the result is intimated in a few minutes. Post which, the loan amount would be disbursed quickly. Once your financial worries are taken care off, you can focus on handling the situation at hand. NIRA provides easy instant loans which can be availed by salaried individuals by filling a simple online application form online.